Perry, Sarah Parshall. 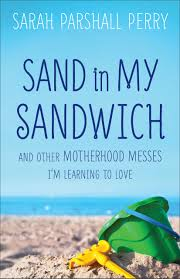 Sand In My Sandwich And Other Motherhood Messes I’m Learning To Love. Grand Rapids, MI: Revell Publishing. 2015. 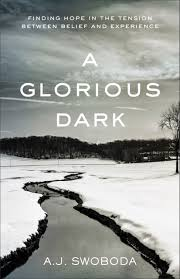 LOL…with humor and grace, Sarah Perry tells it like it is…imperfection and all. I so enjoyed this book which made me realize we are all in the same boat…needing to be reminded we are not alone in our struggles but that God can handle it (IF we let Him). I laughed, chuckled, nodded and empathized with the author as she recounted episodes in her life that even a highly educated person couldn’t manage alone. Sand in My Sandwich reminded me of the song, “Do Everything”, by Steven Curtis Chapman, in which he reminds us to do everything, even the small things (picking up toys, sweeping Cherrios, matching socks), to the Glory of God…yes, even enjoying sand in our sandwich, unbrushed teeth, and a disorganized house while doing our best to take care of the blessings God has entrusted to our care. Sarah Perry, thanks for helping me keep life in perspective! Macomber, Debbie. Last one Home. NY: Ballantine Books. 2015. 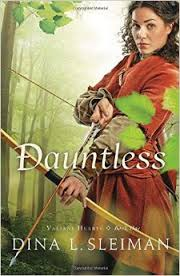 As a fan of Debbie Macomber, I looked forward to this book’s release, especially due to the eye-catching cover. Usually writing in series, this book is a stand-alone though could be continued. 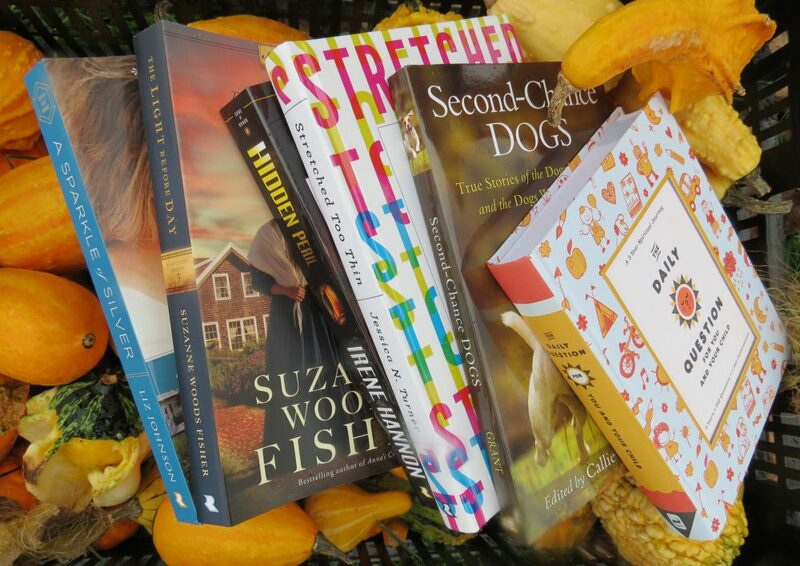 With compassion, strong characters, real-life situations, interesting relationships, and second chances, Last One Home is a well-written story about an everyday family, with strong messages interwoven. 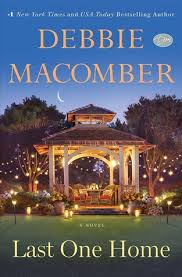 I look forward to reading more from Debbie Macomber as she does not disappoint. Rubietta, Jane. Worry Less So You Can Live more: Surprising, Simple Ways To Feel More Peace, Joy And Energy. Bloomington, MN: Bethany House Publishers. 2015. Women worry…lots. 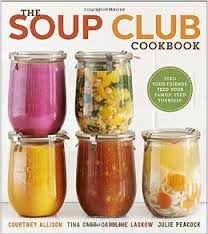 The author, Jane Rubietta, is no exception. With lots of experience and insight, she shares many ways in which to look up towards God, realizing He is in control and worry will not change anything. 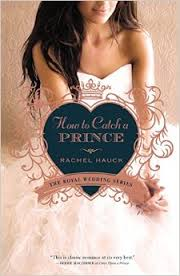 Through humor, personal anecdotes, Scriptures, poems, and inspiration, I appreciated the message which was shared. Often we live our lives as “worry warts”, missing the many blessings we could be enjoying. 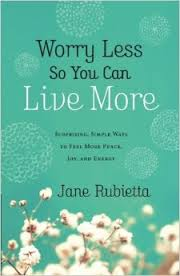 Though not always easy to stop worry, this book caused me to stop and “smell the flowers” as I considered how much worry affects life. Layton, Pat. Life Unstuck: Finding Peace with Your past, Purpose in Your Present, Passion for Your Future. Grand Rapids, MI: Revell Publishing. 2015. God doesn’t intend for us to be stuck in life, He wants us to live life unstuck. By allowing the past to dictate the future, a life full of blessings may be missed. Reminding us that today will be the past by tomorrow, Pat Layton shares how to “unstuck” our lives by dealing with the past (unstuck love, unstuck forgiveness, unstuck light), enjoying the present and embracing the future. What an inspiring notion…living life to the fullest unstuck! From the catchy cover to the interwoven creative theme throughout, Life Unstuck shares such an important message in a non-threatening, encouraging and compassionate manner. I appreciated all the personal stories, scriptures, truths, hand-holding, Biblical stories and especially the Manifesto at the beginning of the book (to be re-read over and over until the message sticks). 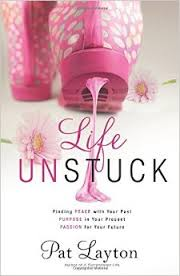 Perfect for a Bible study, women’s ministry, book club or a personal up-lifting, Life Unstuck delivers a much-needed lesson to enjoy God’s grace in life, unstuck from what prevents happiness and worth. Well done! Gerth, Holley. 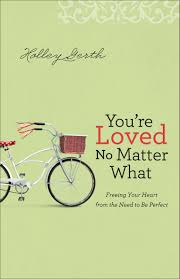 You’re Loved No Matter What: Freeing Your Heart from the Need to Be Perfect. Grand Rapids, MI: Revell publishing. 2014. Newcomb, Karen. The Postage Stamp Vegetable Garden: Grow Tons of Organic Vegetables in Tiny Spaces and Containers. USA: Ten Speed Press. 2015. The best-selling guide on gardening productively in small spaces is now completely revised and updated. Be those tiny spaces a garden plot or container, Karen Newcomb shares how to plan your garden, ready the ground and soil, when and how to plant/ water, which vegetables and herbs to pick, how plants get along and controlling pests and diseases. 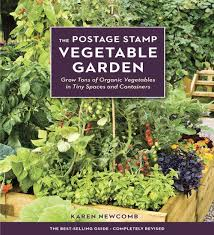 With extended knowledge and information on the many different types of each vegetable, including maturation, color and taste of vegetable, difference between varieties and the seed source, The Postage Stamp Vegetable Garden is worthy of all levels of gardeners.